“Captain No Beardand the Aurora Borealis”—A swashbuckling winter’s tale and the newest addition to the multi-award-winning Captain No Beard book series by Carole P. Roman, finds the daring pirate Captain No Beard and his loyal crew heaving anchor for adventure as they steer a course due north for the icy waters of the Arctic. A prolific children’s book writer, Carole’s work is inspired by the antics of her grandchildren, who she often features in the pages of her books. 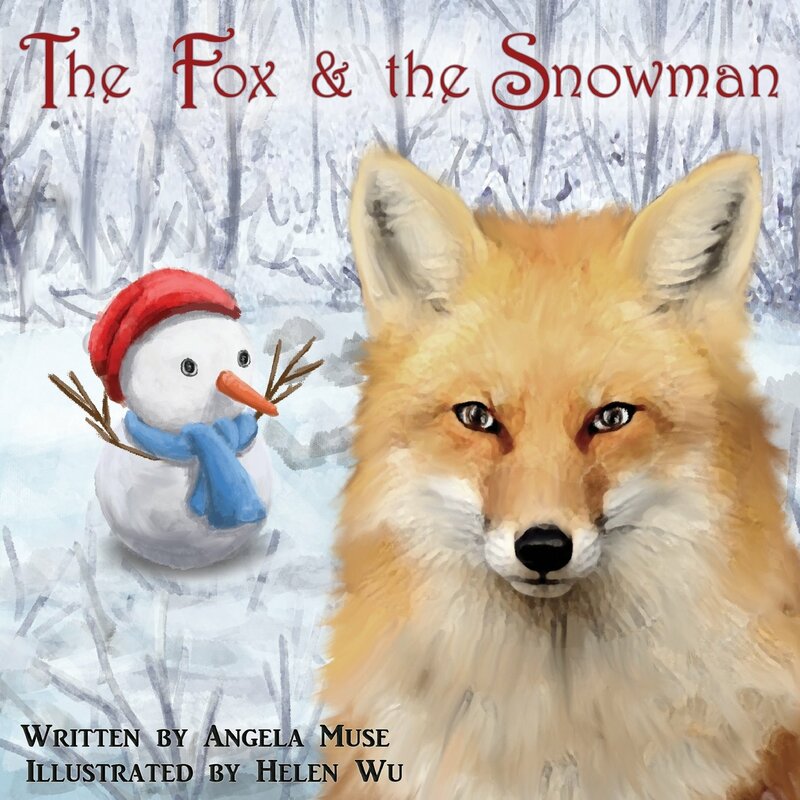 “The Fox and the Snowman” – A beautiful story by author Angela Muse about a lone fox and his journey through a year of changing seasons. Along the way, the young fox discovers friendship and family in this colorful seasonal tale that’s perfect for giving and receiving at holiday time. 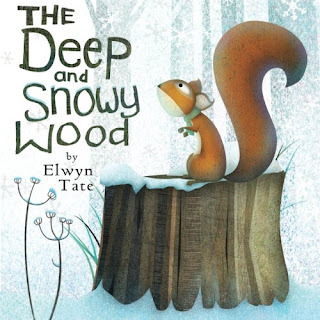 “The Deep and Snowy Wood” – A delightful picture book about a deer, a squirrel and a mole and the very special person who pays a brief visit to the deep and snowy wood. Penned by author Elwyn Tate, this playful rhyming title is sure to captivate children during the holiday season and all year-round. 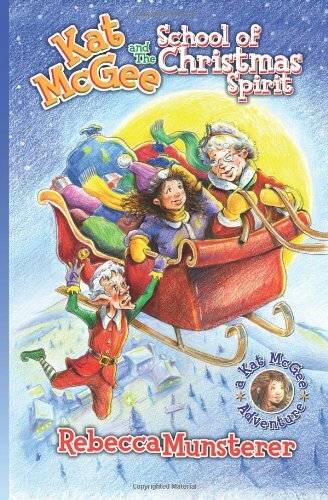 “Kat McGee and The School of ChristmasSpirit” (A Kat McGee Adventure) (Volume 1) – The first in a series of chapter books for young readers, featuring 5th grader and holiday-saving legend Kat McGee. In “Kat McGee and The School of Christmas Spirit” by Rebecca Munsterer, Kat travels back in time and through a magical snowglobe to meet Mrs. Claus and experience the true spirit of the holiday. 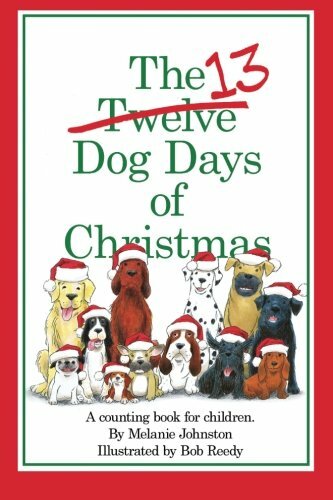 “The 13 Dog Days of Christmas” – An amusing and engaging counting book for children written by Melanie Johnston and illustrated by Bob Reedy that inserts a variety of adorable dogs into the familiar 12 Days of Christmas rhyme. The giggle-inducing title helps kids with their counting skills, all with a charming holiday theme. A portion of proceeds from this book benefit Tony LaRussa's Animal Rescue Foundation (ARF). To Purchase just click the link on each title! I would say 13 Dog Days of Christmas. I would say The Fox and the Snowman,my daughter's favorite animal is the fox so right now it's everything foxes. I am most interested in the book The Deep and SNowy Wood. It's a toss-up between "The Fox and the Snowman" and "The Deep and Snowy Wood." 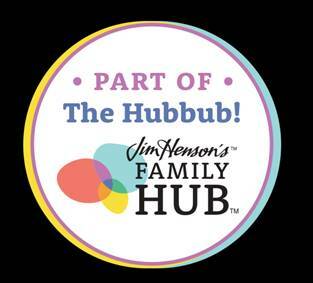 Thought you would want to know that your follow me on google+ link is taking me to your stumbleupon page. 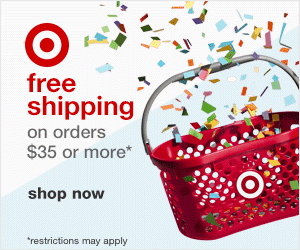 I followed both pages and left both names I followed with in the rafflecopter. The 13 DOg Days of Christmas looks fun! The Carol Burnett Show has always been a favorite, the DVD set is great! I want to read The Fox and the Snowman to my grandson first. 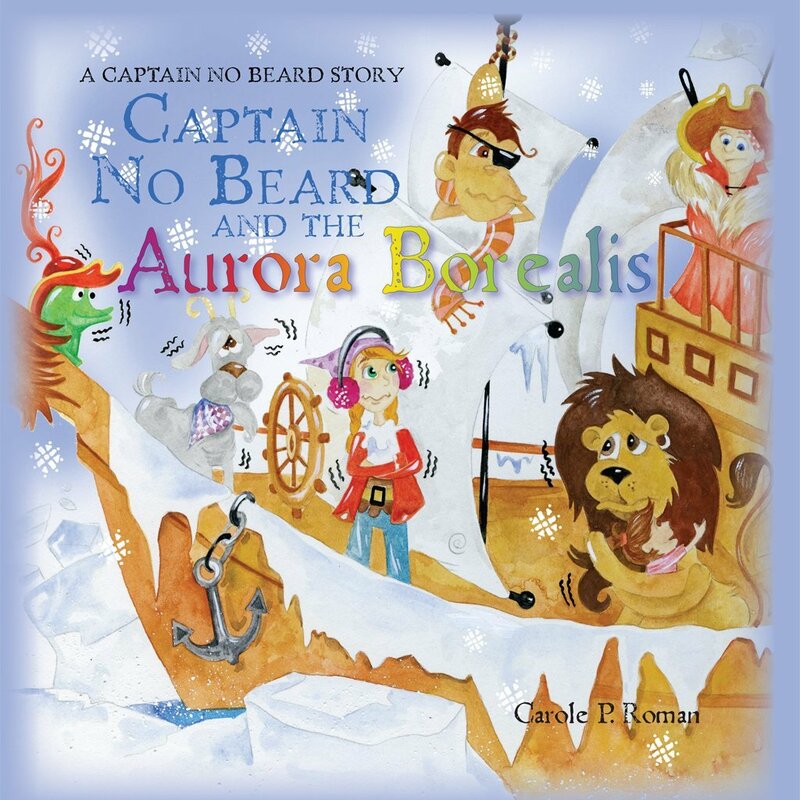 I am most interested in the Captain No Beardand the Aurora Borealis and the Snowy Wood books! The DVD WHere Hope Grows looks great! They all look great. I would really like to see the Fox and th Snowman. 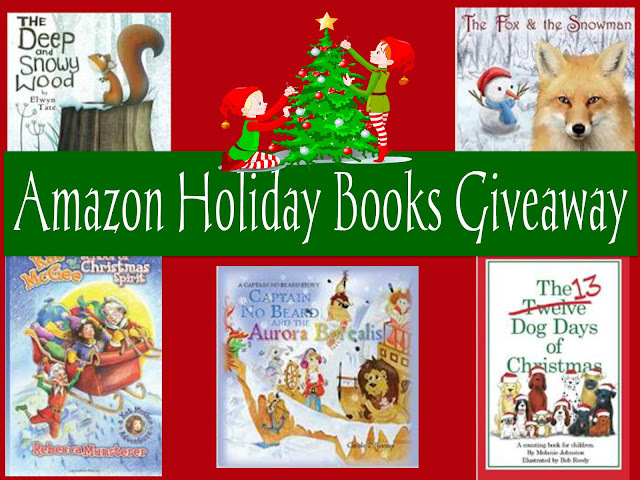 I am most excited for the 13 Dog Days Of Christmas book. I'm most interested in The Deep and Snowy Wood! These all look like great books to treasure! My sons would love the 13 Dog Days of Christmas!! The Fox and the Snowman! My grandson loves his dog so I'm most excited about The 13 Dog Days of Christmas. So cute! I'd love to give my daughters any of these boxes, but we're especially interested in 13 Dog Days of Christmas!